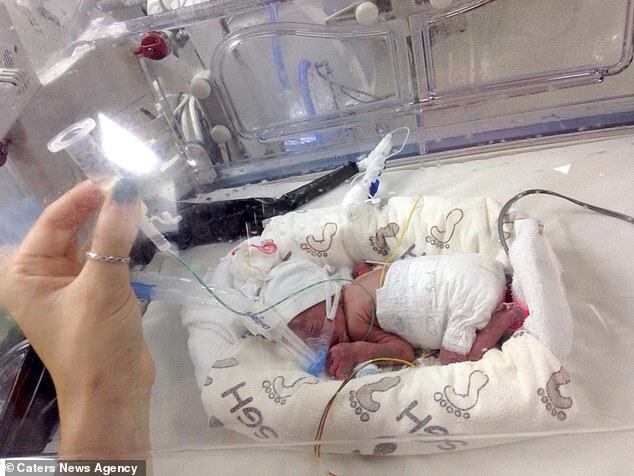 A British couple stranded in Singapore are frantically trying to raise £140,000 to bring their premature baby home. 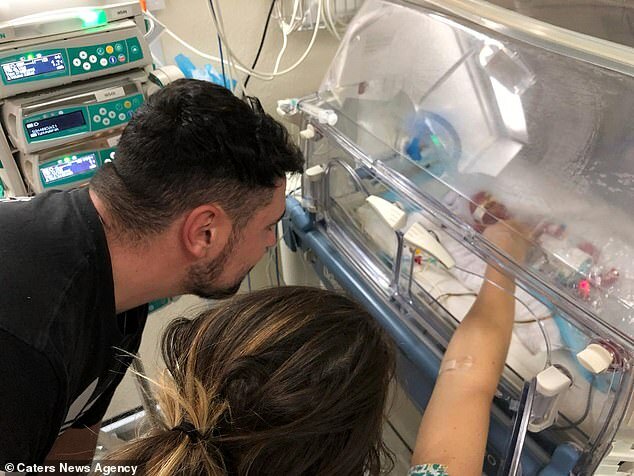 Chloe Wilkinson, 30, went into labour after just 24 weeks of being pregnant while travelling back from Australia with her partner, Patraic Walsh-Kavanagh. 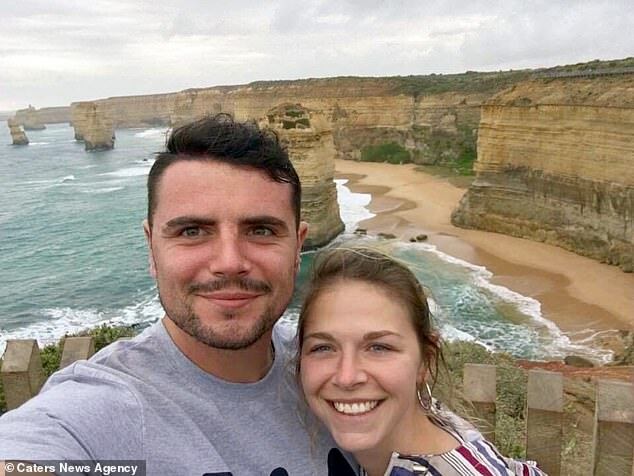 The pair were in Singapore awaiting a connecting flight home, where they planned to tell their parents about the surprise pregnancy. Ms Wilkinson was rushed to hospital after bleeding and having cramps during the two-day stopover. She gave birth to Lorcan, who weighed just 1.9lbs, a week later. The couple have been told Lorcan, who has been in intensive care since he was born on February 26, won’t be fit enough to travel home for three months. They have told by doctors in Singapore that they face a bill of £140,000, assuming there are no further complications with Lorcan. Ms Wilkinson, a teaching assistant, and Mr Walsh-Kavanagh, 27, left the UK to travel around Asia in December 2017. 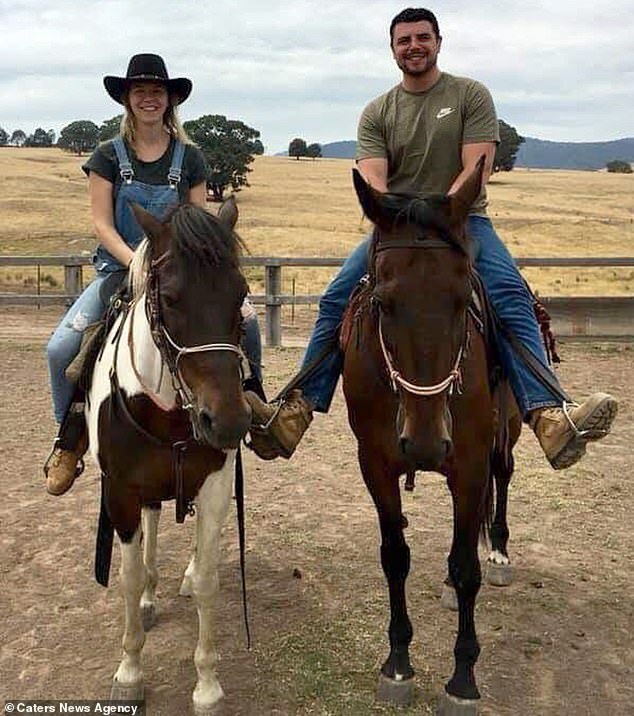 The couple, who took out travel insurance before setting on their adventure, found out they were expecting a child in November 2018. However, they claim they have been told their travel insurance didn’t cover the eventuality of Ms Wilkinson becoming pregnant. Ms Wilkinson, from Lincoln, said: ‘Lorcan’s been fighting with all his might and we are bursting with pride at the strength he is showing so far. ‘However, we are on our own, a 14 hour flight away from our family and friends, and it has been a very difficult start to parenthood whilst Lorcan remains in hospital. ‘It’s still extremely early and he’s got a very long and difficult journey ahead of him. But with each day that passes he grows stronger. 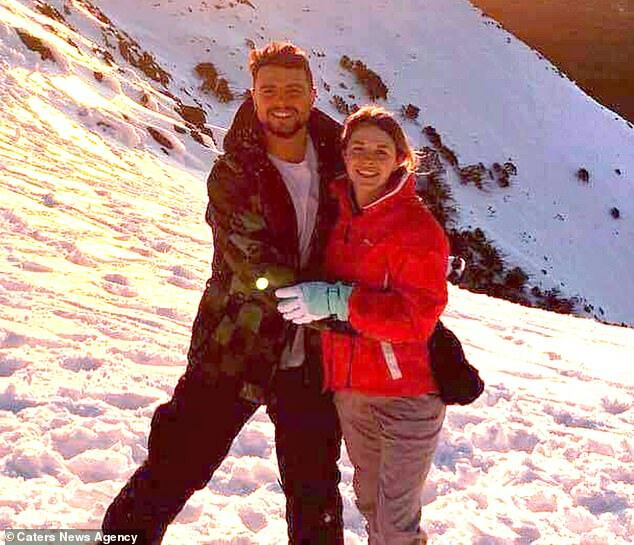 Ms Wilkinson was rushed to hospital after experiencing bleeding and cramps during the couple’s two day stopover in Singapore on February 19. 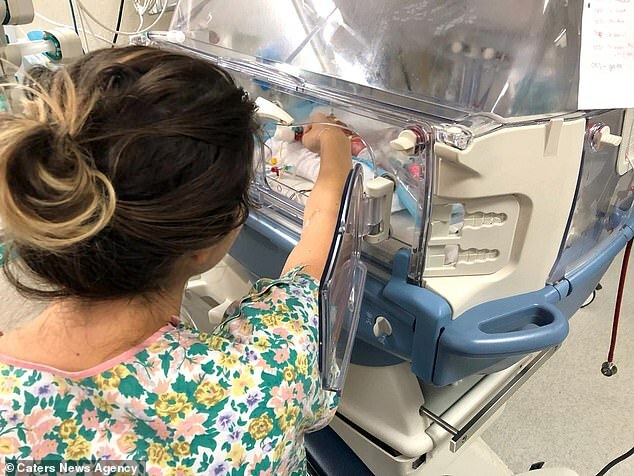 But two days later, the couple were given the news she had started dilating at just 24 weeks and flying home was no longer an option. Mr Walsh-Kavanagh, from Nottingham, said: ‘All the doctors and nurses seemed very concerned. After numerous tests it was found she had an infection. 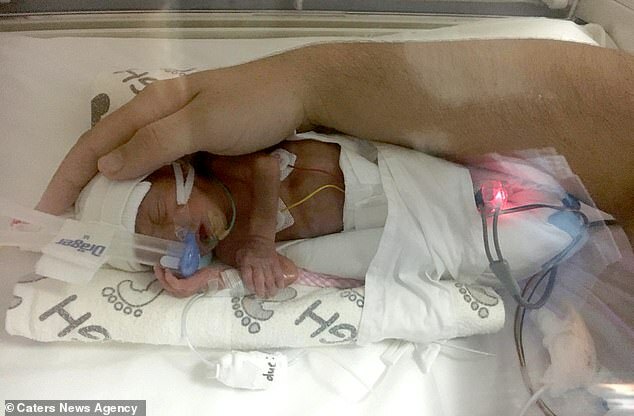 ‘She was started on antibiotics and medication to reduce contractions and prolong labour to give baby the best chance of survival. He revealed he was handed an estimation of costs per night for Ms Wilkinson, costs of delivery and costs per night for neonatal intensive care for Lorcan. Mr Walsh-Kavanagh added: ‘We were in a complete state of shock and fear completely took over. ‘We were faced with a severely premature baby with potentially multiple health issues whilst being stuck in a country with no support. 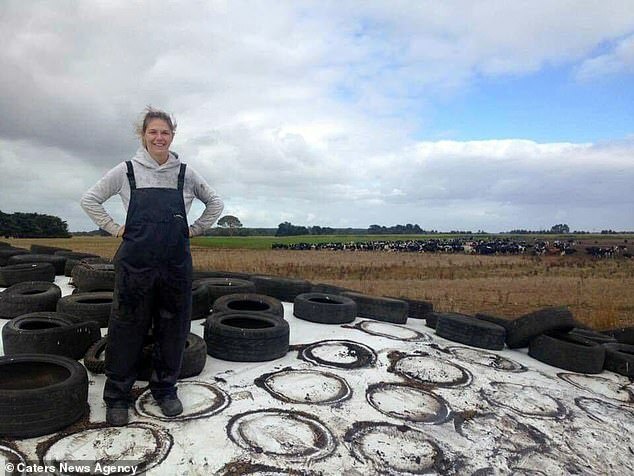 After being admitted due to the infection, Ms Wilkinson’s condition worsened over seven days and it was advised by the doctors it could be unsafe to prolong labour. 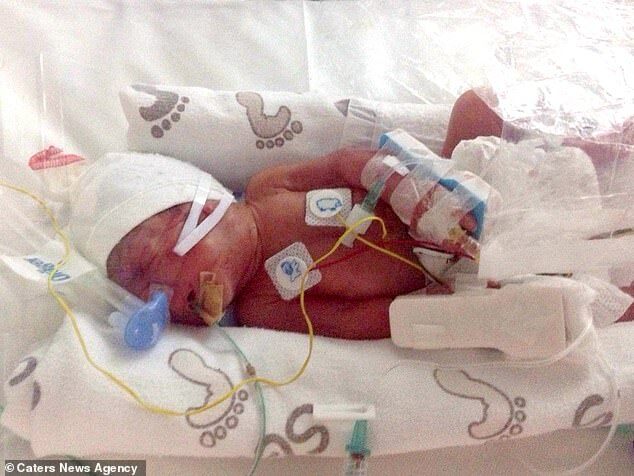 Ms Wilkinson said: ‘I was only 24 weeks, I was absolutely terrified because I knew it was too early. She revealed the room was ‘quickly filled’ with doctors, midwives and paediatricians, when her waters broke. 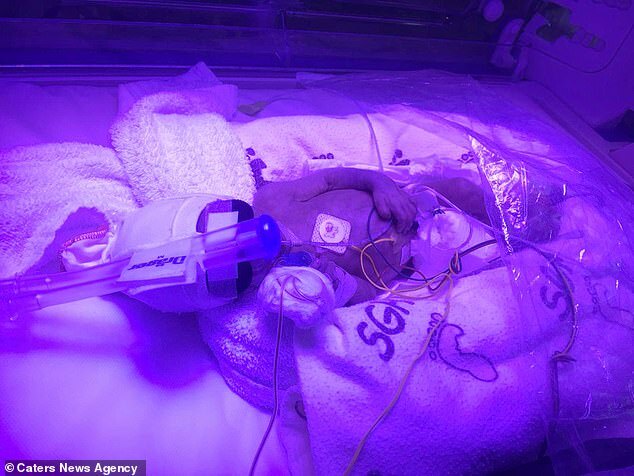 Lorcan was placed straight into an incubator when he was delivered, before being whisked off into intensive care. The couple are now stuck in Singapore to be by Lorcan’s side, living in a shared flat close to the hospital. Because of the laws in Singapore they are unable to seek employment to support themselves. 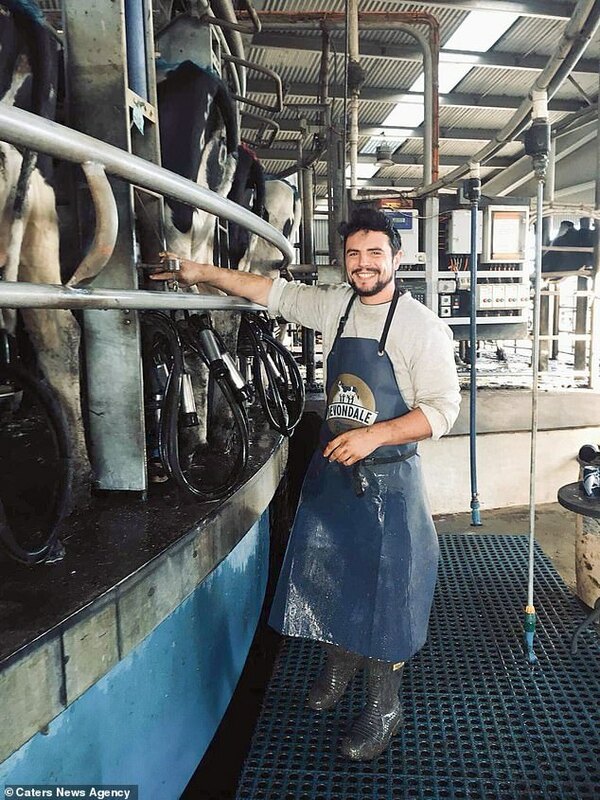 And money they had raised by working in Australia to start their new chapter in the UK are now being used to keep them in Singapore with Lorcan. Ms Wilkinson said: ‘Everyday I go into the hospital I get a knot in my stomach waiting to hear the update from the intensive care team about Lorcan’s progress and condition as he’s still in a critical condition. ‘We’re professional people who work hard but it’s obviously a huge sum and anything anyone can offer to help would be greatly appreciated. ‘We would like to take this opportunity to thank everyone at home and across the world for their continued love and support. ‘It’s very early still and he’s got a lot to get through and many challenges to overcome. You can donate to the couple’s appeal here.